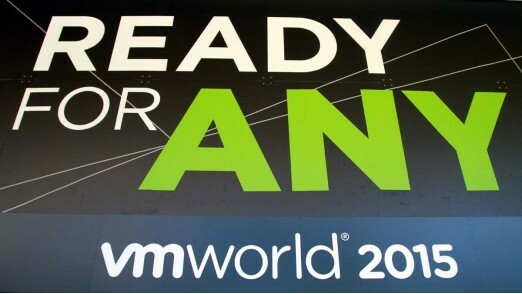 #VMworld Europe – what a journey! 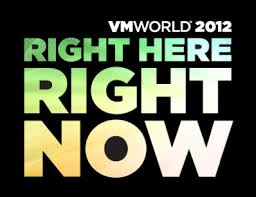 In the Keynote of VMworld Europe 2014 Maurizio Carli announced, that a new record in attendees was set. About 9000 attendees travelled to Barcelona to hear more about the visions and new products of VMware and the industry. 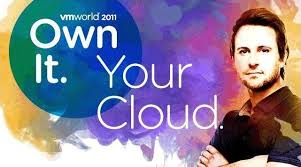 It was in 2008 when the first VMworld took place in Europe. This first european event was situated in Cannes, France and about 4500 people participated.